I would like to make a realistic looking mask for my final project but still dont know which product should I use. Is anybody here who can explain to me or show the difference between these products, please ?? Foam latex is not typically used for masks because it is not very durable. The mask could only be worn a couple times before it would start to tear, and over time the foam latex would break down and become brittle. Normally foam latex is used for applications where you need light weight and flexibility. Good examples would be facial appliances, puppets, and creature suits. Silicone is often selected for masks that will be form-fitting, so the expression of the individual wearing the mask can be translated to the mask its self. 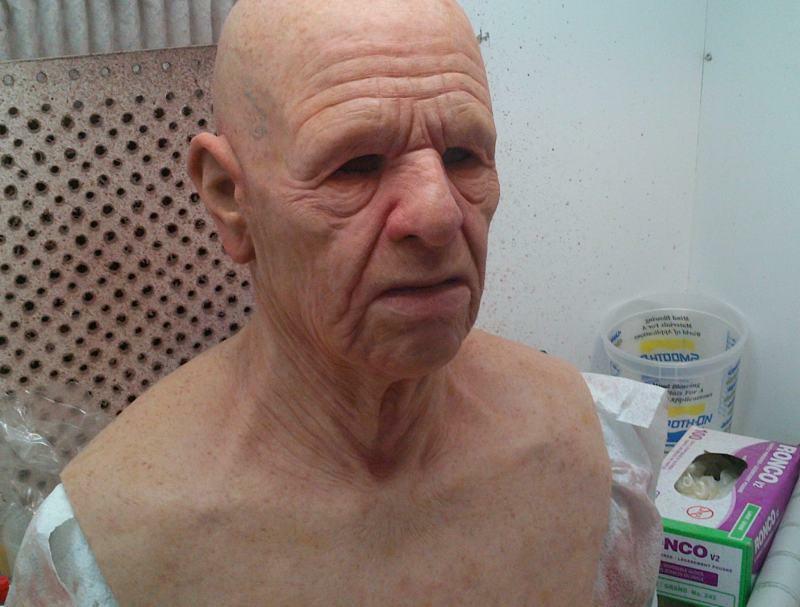 Companies like Immortal Masks make amazing silicone masks like this. These masks are typically reinforced in key areas (around the eyes, mouth, etc) with a material called "power mesh" which is a bi-directional stretchy mesh fabric. Some companies even reinforce the entire mask with power mesh. That is a process I'm trying to learn myself.